There is a little known sentencing provision – the 2A1.1 cross reference – which allows a judge to enhance the sentence of a defendant convicted only of a low-level drug offense for a crime with a much harsher penalty, such as homicide, which the defendant has either been acquitted of committing by a jury or else not charged with committing at all. This is a direct violation of the Fifth Amendment right to due process of law, the Sixth Amendment right to trial by jury and to confront witnesses, as well as the Eighth Amendment protection from cruel and unusual punishments. Application of this unjust sentencing provision is often the difference between a defendant receiving a 10-year sentence or being condemned to spend the remainder of his life in prison. The use of this provision is especially troubling when one considers it has been used most often in cases where the defendants are low-level drug offenders of African American descent. Using the Federal Correctional Institution at Cumberland, Maryland, as a sample case study, the bias becomes clear, for all of the prisoners at this institution who have received enhanced sentences through application of the 2A1.1 cross reference are low-level drug offenders of African American descent, and all but one are serving sentences of life without parole. There is a little known sentencing provision – the 2A1.1 cross reference – which allows a judge to enhance the sentence of a defendant convicted only of a low-level drug offense for a crime with a much harsher penalty, such as homicide, which the defendant has either been acquitted of committing by a jury or else not charged with committing at all. Unfortunately for those serving unjustly enhanced sentences, the United States Courts of Appeal have refused to make such rulings retroactively applicable. This is tantamount to admitting to wrongdoing while stubbornly refusing to do anything to correct it. Something must be done to rectify this injustice. A trial judge cannot justify ignoring a jury’s not-guilty verdict because of his own personal beliefs, neither can he be allowed to ignore our Constitution by sentencing a person to life imprisonment for a crime he has not been charged with committing. For a judge to do such a thing is extreme judicial overreach, and it is extreme legislative overreach for the United States Sentencing Commission to create a provision granting him the power to do so. While those who have been victimized by the 2A1.1 cross reference are forced to spend the remainder of their lives behind bars, as a final indignity, those actually convicted of murder are given a second chance. In fiscal year 2013, the average federal sentence for actual murder was 268 months and, in California, Gov. Jerry Brown recently approved parole for approximately 2,300 convicted murderers. There is no way the United States of America can continue to call itself the champion of democracy, human rights and fundamental fairness, the land with liberty and justice for all, while allowing the cruel and unusual punishment of a segment of its population to persist in direct violation of its own Constitution. Please help us to correct this grievous injustice. Aria Jones can be reached at aria0jones0@gmail.com. Sister Aria Jones’ article concerning the injustice of the 2A1.1 cross reference sentencing provision is a testament to the love of a daughter for her father. I happen to know her father, Kevin Jones-Bey, and he is a prime example of the injustice of the 2A1.1 sentence. Jones-Bey and I are co-hosts of the Critical Thinking Group (CTG) at FCI Cumberland, Maryland. We take everyday events and discuss them in ways that raise the entire group’s consciousness. Jones-Bey is a powerful speaker and analyst and so far we’ve been successful in raising consciousness and keeping most CTG alumni, once paroled, from returning to prison. Kevin Jones-Bey is doing life without parole (LWOP) on a 2A1.1 sentence; otherwise he would have been sentenced to 10 years at max. He has been down 20 years and is looking for any assistance that may help him overturn his sentence and return to the community as an asset, as he’s helped others do over the years. 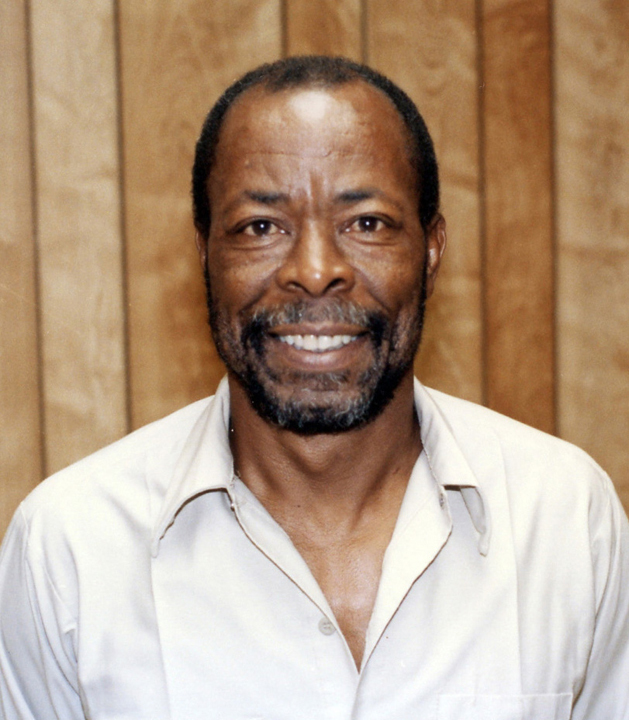 Send our brother and renowned and beloved political prisoner comrade some love and light: Sundiata Acoli (Squire), 39794-066, FCI Cumberland, P.O. Box 1000, Cumberland MD 21501. WHY CAIN'T '.LAW N' ORDER' BE AS TOUGH TO REDUCE MASS INCARCERATION AS THEY DID TO RAISE IT? You will discover few factors, which you should look like certification in addition to authenticity are classified as the two important points. Certification is the most important thing if you'll chose world-wide-web designing to be a career.You'll find few issues, which you'll need to look including certification along with authenticity include the two significant points. Certification is it is important if you will definitely chose world wide web designing as being a career. There are actually few elements, which you need to look just like certification plus authenticity could be the two big points. Certification is it is important if you're going to chose website designing for a career.You will discover few factors, which you should look like certification in addition to authenticity are classified as the two important points. Certification is the most important thing if you'll chose world-wide-web designing to be a career. “It is better that 10 guilty persons escape than that one innocent suffer.” thanks for informative post!